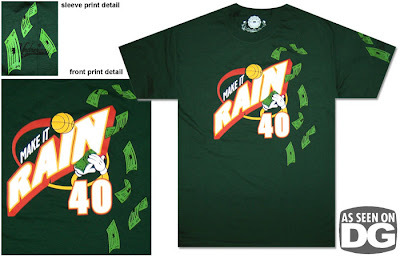 Shawn Kemp still lives on in this Undrcrwn t-shirt inspired just as much by the Reignman's thunderous dunks as a Sonic and those who frequent a gentleman's club rainin these "professional pole dancers" with greenbacks! 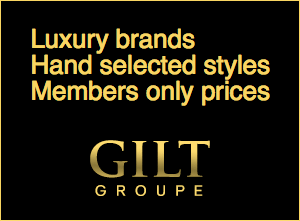 The shirt appeared on the Digital Gravel website early on in December, but their stock is down to one last shirt (size small anyone?). Pick Your Shoes has a healthy inventory of these shirts, or you can make your way down to Laced Up in Capitol Hill for a limited edition (30 quantity) version with the store's logo on the back this Saturday. DJ will be in store for the release of these green t's!